Cosby Titans stole the lead late in the game in a 5-3 victory over Clover Hill on Thursday. The game was tied at two with Cosby Titans batting in the top of the sixth when Jenise Kline doubled on a 2-2 count, scoring one run. Clover Hill got things started in the second inning. H Duncan singled on a 0-1 count, scoring one run. Clover Hill evened things up at two in the bottom of the fourth inning when Taylor Norton induced Duncan to hit into a fielder’s choice, but one run scored. 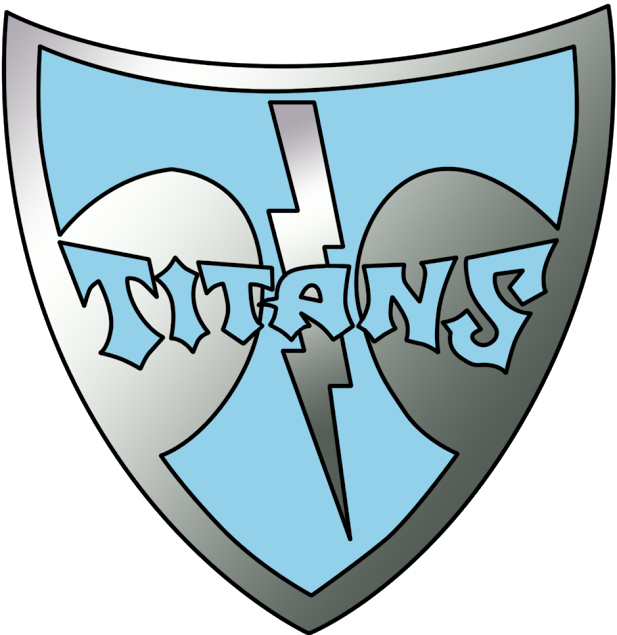 Norton was credited with the victory for Cosby Titans. She allowed eight hits and three runs over seven innings, striking out six. A Latino toed the rubber for Clover Hill. She surrendered four runs on five hits over five innings, striking out three. M Williams threw two innings in relief. Cosby Titans tallied seven hits in the game. Norton and Lauren Bender each managed multiple hits for Cosby Titans. Bender and Norton each managed two hits to lead Cosby Titans. Clover Hill tallied eight hits. D Berardo and A Crum all collected multiple hits for Clover Hill. Berardo went 3-for-3 at the plate to lead Clover Hill in hits.